[SAN FRANCISCO, CA] — DR. LESLIE SQUIRES, a health care provider with primary care facilities at the Sutter/CPMC Davies Campus has received his credential as an HIV Specialist™, which is professionally designated by the letters “AAHIVS,” from the American Academy of HIV Medicine (AAHIVM). Dr. Leslie Squires’ credential as an HIV Specialist™ is renewed every three years, and is valid beginning January 1, 2019, expiring on January 1, 2022. “Dr. 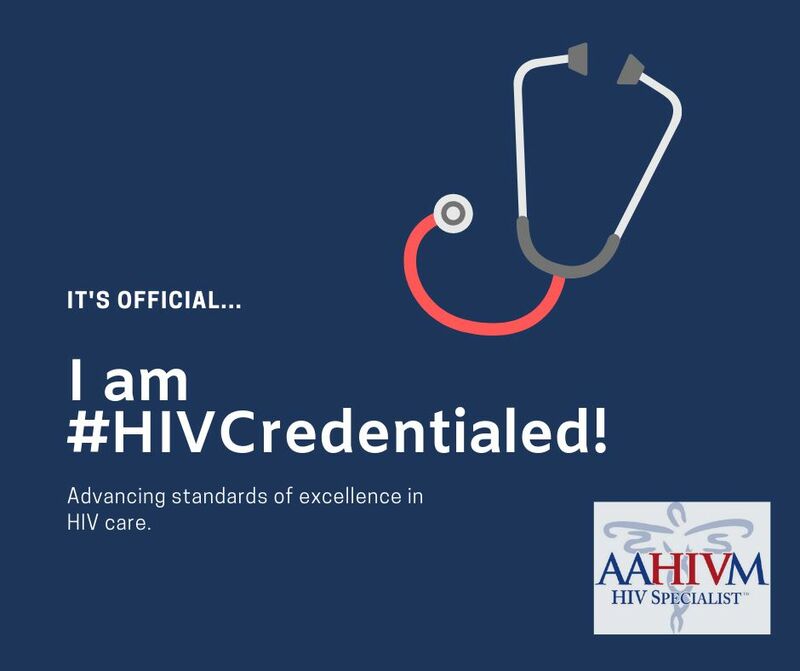 Leslie Squires’ AAHIVS credential demonstrates to his patients, colleagues and employers that HIV care providers voluntarily support standards of excellence in HIV care by going through the credentialing process,” said Dan Ebeling, director of AAHIVM’s credentialing program. 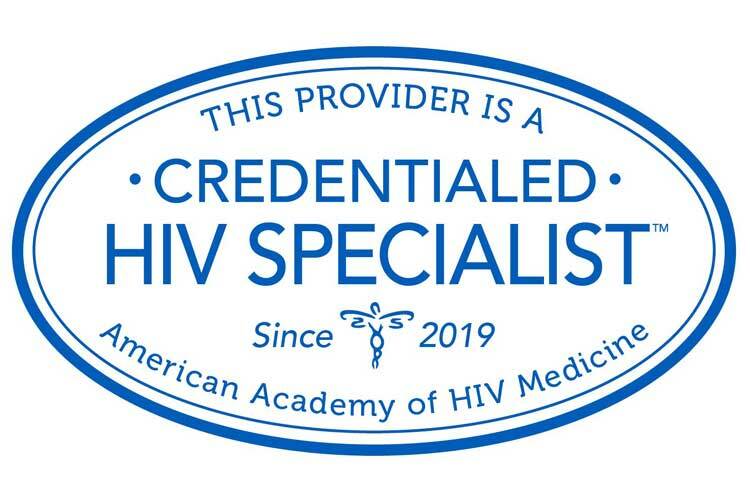 For more information on AAHIVM’s HIV Specialist™ credentialing program, visit www.aahivm.org or contact the AAHIVM Credentialing Department at 202-659-0699.